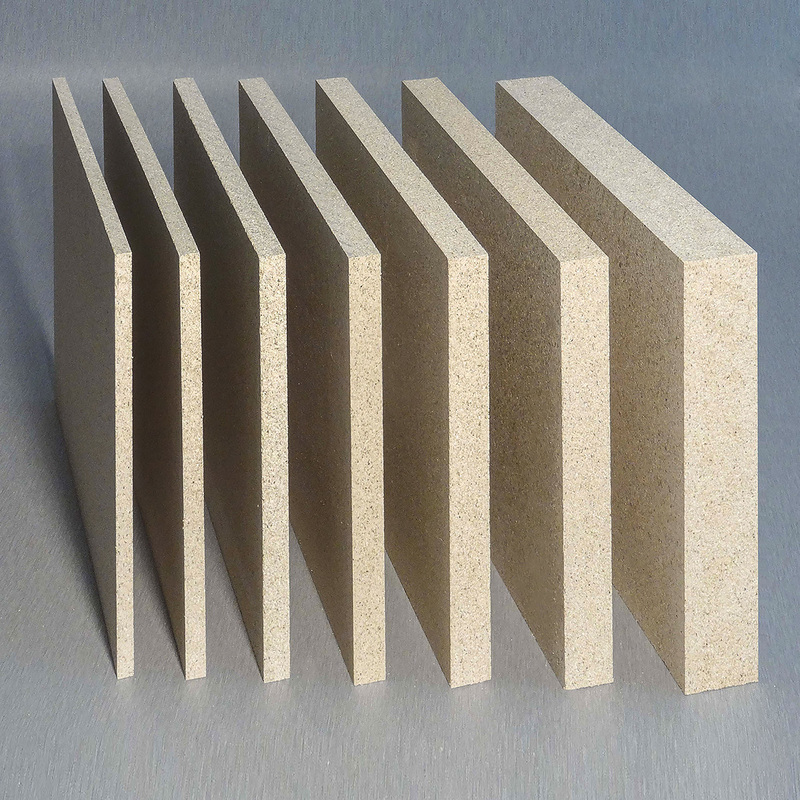 FIPRO® is a non-combustible vermiculite board with smooth surface and in large sizes. It is particularly easy and clean for processing. The surface of FIPRO® can be covered with many finishing materials. FIPRO® non-combustible fire protection boards are used for A, B and C class constructions: bulkheads, ceilings, linings, floating floors, doors and furniture for ships and offshore platforms.